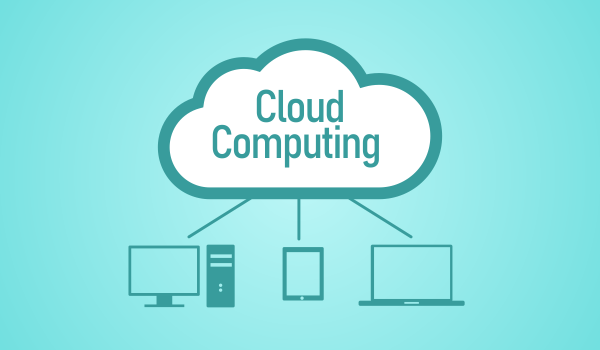 Cloud computing covers multiple functions and provides on-demand computing services through the Internet. Some of these computing services are applications, storage, and processing capacity. Understanding what is a cloud computing platform can help businesses. Cloud services can help entrepreneurs understand how the technology works. This will enable them to maximize its use to its full potential. Understanding how these cloud services are related to the cloud computing platform can help us discuss further how they work. This will include how each service works hand-in-hand with other cloud services. As we better understand the cloud, we can incorporate its services to our businesses. Now, let us try to answer, what is a cloud computing platform? Entrepreneurs have begun learning the cloud computing basics. Now, they are trying to learn the types of cloud computing services. That is why the query on what is a cloud computing platform has to be discussed. Infrastructure as a Service or IaaS provides the physical or virtual servers. It also provides storage and networking for clients. Companies can rent a customized infrastructure. That is the main function of IaaS. They sell the computing resources in retail. Some of these are the data center access, network security, storage, and servers. IaaS allows customers to control all the elements within their capacity to manage. This involves building their own applications and using them. This means that the infrastructure is acting as a shared environment for the clients. In this infrastructure, the clients can set up, maintain, monitor, and use their own rented space. This customization is according to the company’s preference. Also, this requires technical skills to maximize the IaaS in its full capacity. It can help companies innovate and deploy new applications. What is a cloud computing platform in the IaaS setup? We need to understand what is a cloud computing platform in the IaaS setup. It is part of the service and is accessible to the customer. The service also uses a platform that includes operating systems and development tools. It also includes database management and business analytics. The customer controls and customizes this platform according to the company’s computing needs. In this service, you will still buy, install, configure, and manage your own software. The other service, the PaaS, overlaps with the IaaS in this matter. IaaS has full control of all elements. Thus, it also controls what is a cloud computing platform that best suits the company. That sums up what is a cloud computing platform in the IaaS setup. Now, let’s discuss the PaaS or Platform as a Service. We need to understand what is a cloud computing platform first. In PaaS, the platform is the one rented. The customer does not have access to the infrastructure that hosts the platform. PaaS is unlike with IaaS. In IaaS, the infrastructure, platform, and applications are all used and controlled by the client. PaaS places restrictions over the infrastructure. It can only customize the platform service that the company availed. It can also use the applications in the platform. What is a cloud computing platform in the PaaS setup? The rented resource in PaaS is the platform itself. Understanding the capacity and control in PaaS answers what is a cloud computing platform. What is a cloud computing platform allowed to manage? PaaS can manage everything that the platform holds. This includes operating systems, tools, database management, and business analytics. It can still develop and build applications and middleware for your business needs. These applications can also be rented separately from the platform through the SaaS. SaaS or Software as a Service is the most accessible cloud computing service. That makes it the most popular. The use of cloud-based applications through any browser pertains to SaaS. You can’t customize anything with SaaS. You can simply use the cloud-based software to your advantage. Any company who needs to cut cost can use these applications for free as long as they have Internet connectivity. SaaS uses the applications, platform, and infrastructure created by the cloud computing service provider. It does not have control over any of its specifications and operations. 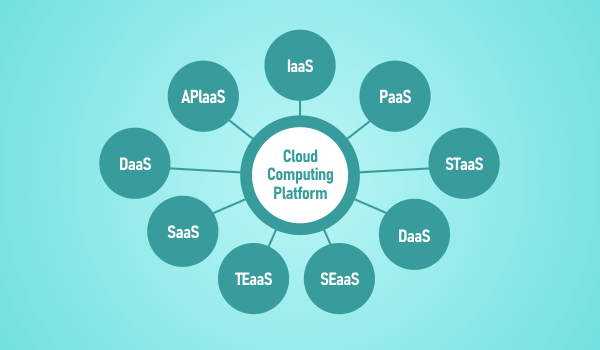 What is a cloud computing platform in the SaaS setup? A cloud computing platform in SaaS runs in the background to keep the software functional. They are beyond the control of the users. Thus, the most limited cloud service in terms of control is SaaS. That answers what is a cloud computing platform in the SaaS setup.